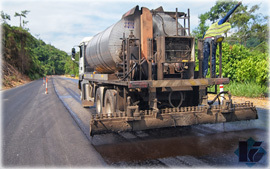 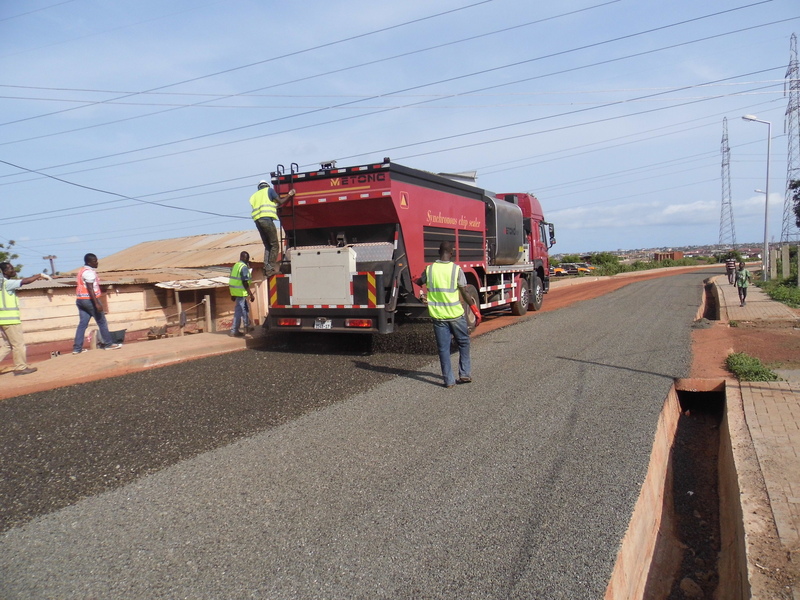 Our unrivalled experience in all types of road construction using modern equipment over the past two decades has placed us heads and shoulders above our competitors. 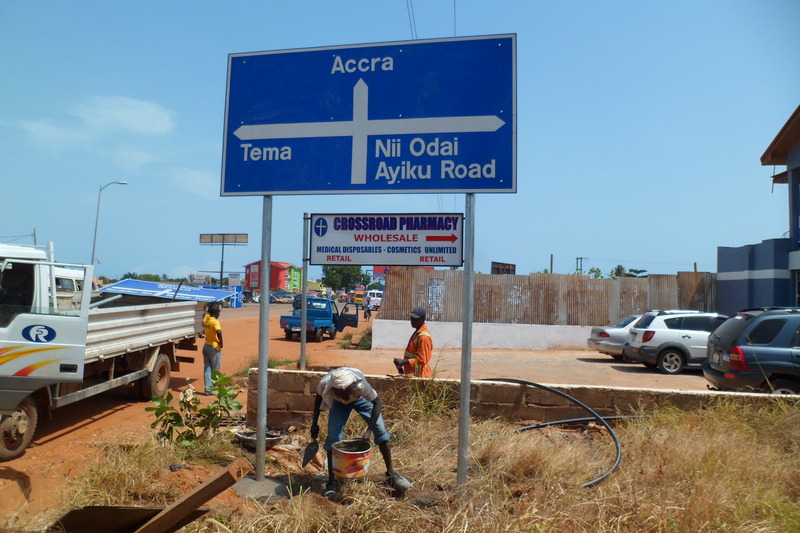 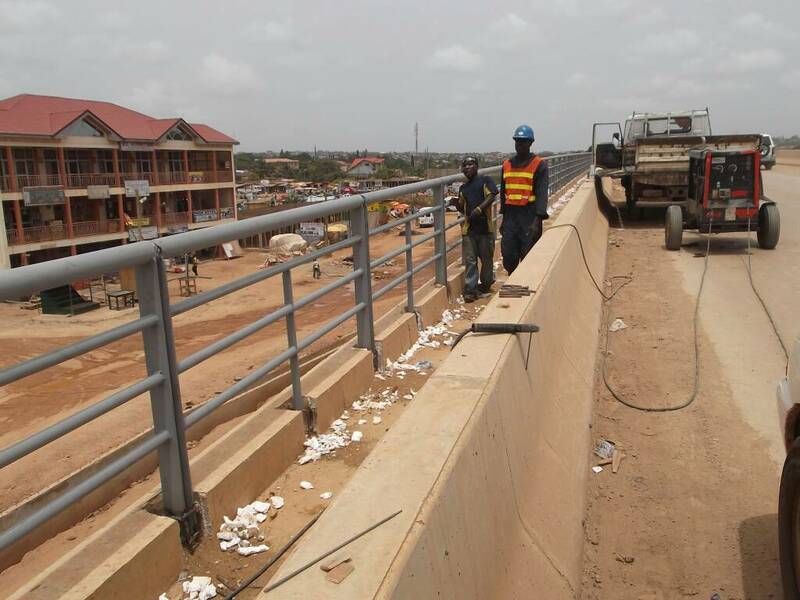 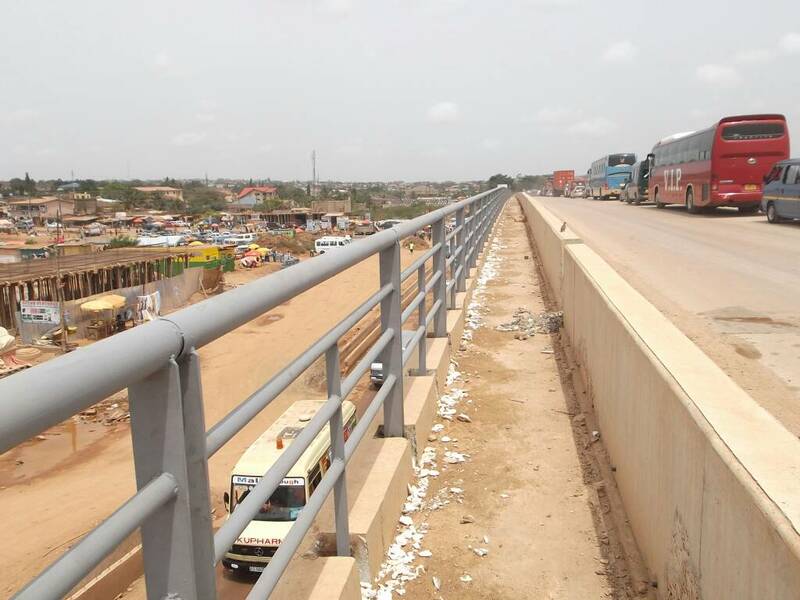 In partnership with the various government agencies, we are at the forefront of constructing and maintaining Ghana’s roads, bridges and other civil infrastructure. 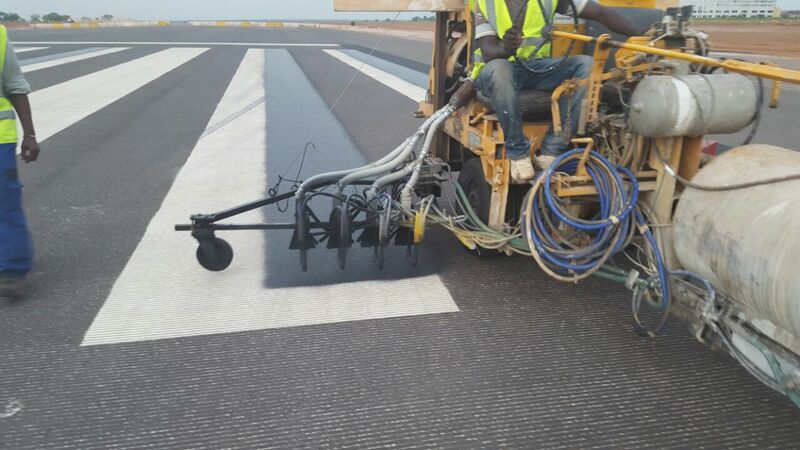 Being the first to introduce the crack Micro Seal technology into the country, we seek to redefine a new cost effective way of maintaining asphaltic roads and airports. 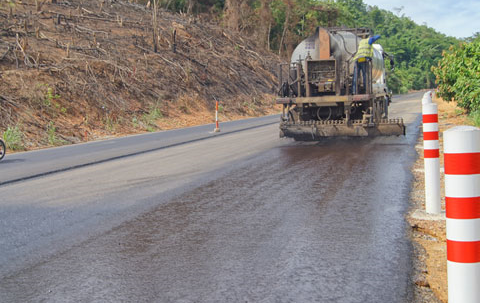 This technology is able to prolong the life of an otherwise “dead” asphaltic road for another 5 – 10 years. 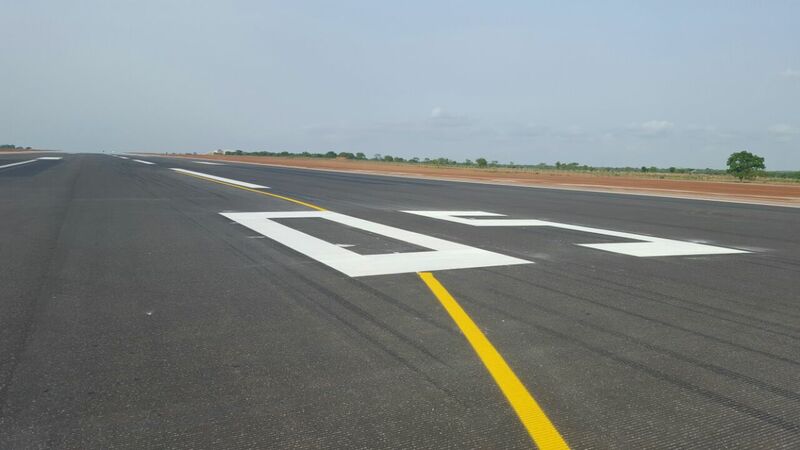 We first introduced this technology at the Tamale airport in 2011 and the airport has since become an international airport able to land bigger aircrafts. 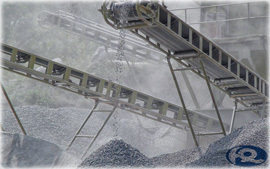 With support from Industrias Duero, the world leader in vehicle restraint systems, we supply and install the best quality, high grade vehicle restraint system that is certified by the European and British Standards. 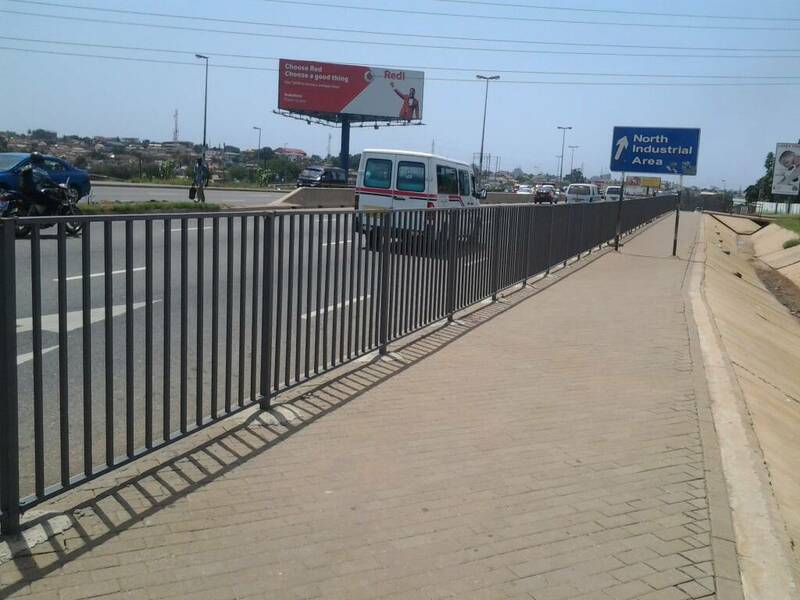 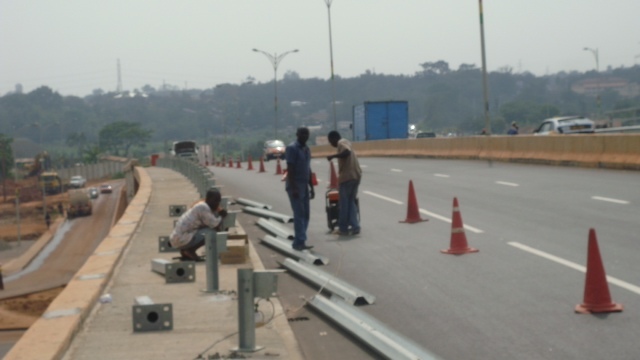 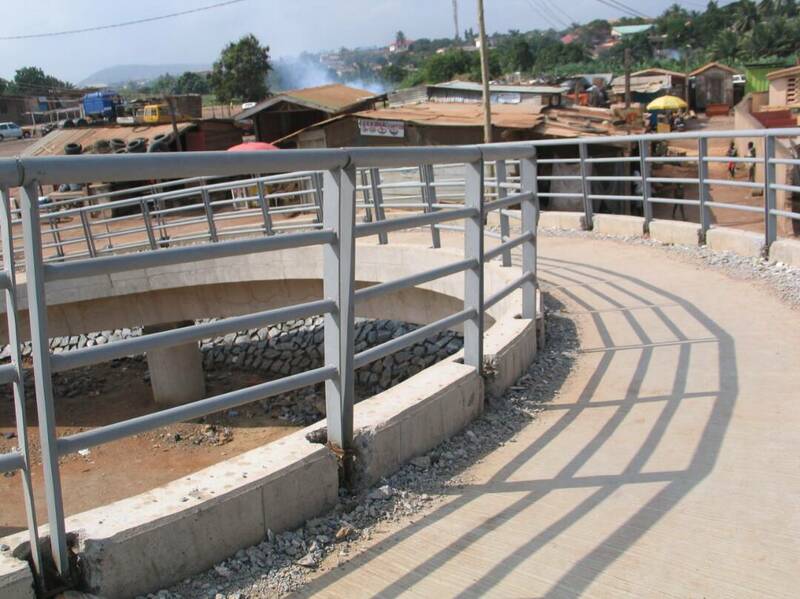 Our crash barriers and parapets are able to contain any vehicular impact and preserve lives of motorists and other road users. 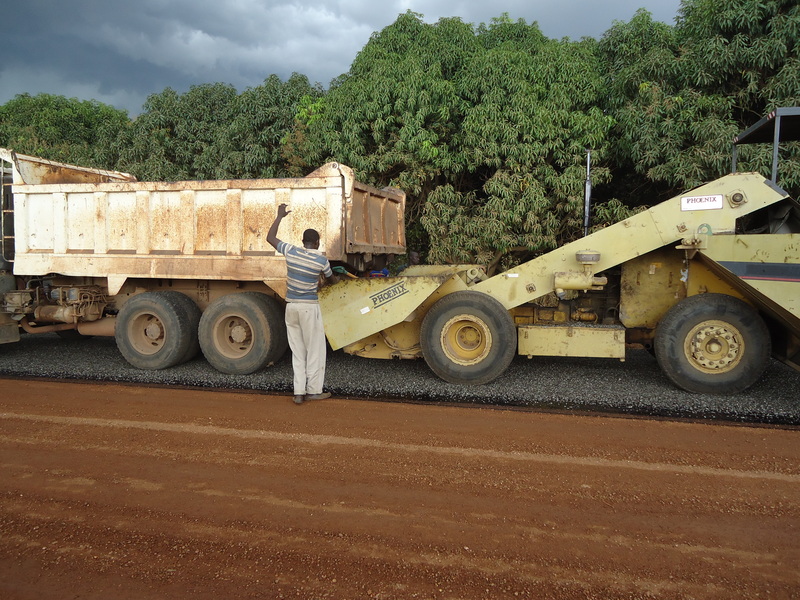 Call on us for any technical advice and our team of effective professionals will assist you deliver your project in good time. 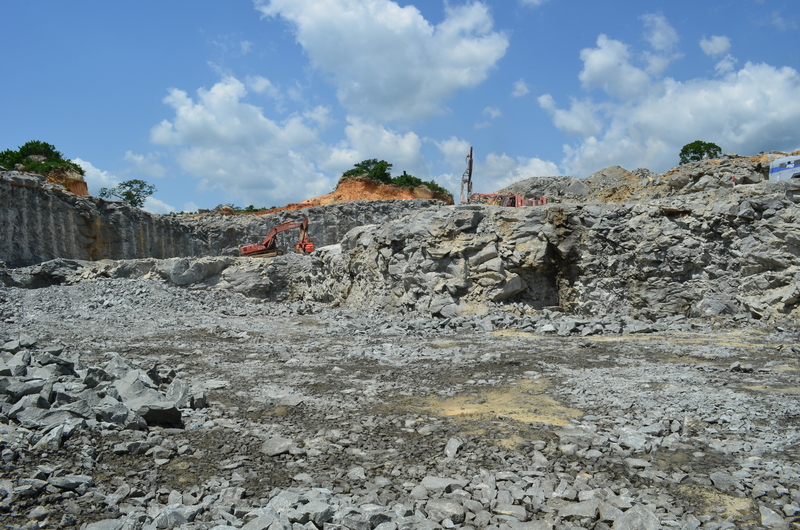 We produce and supply the best quality and various sizes of quarry chippings for all your building and road construction needs. 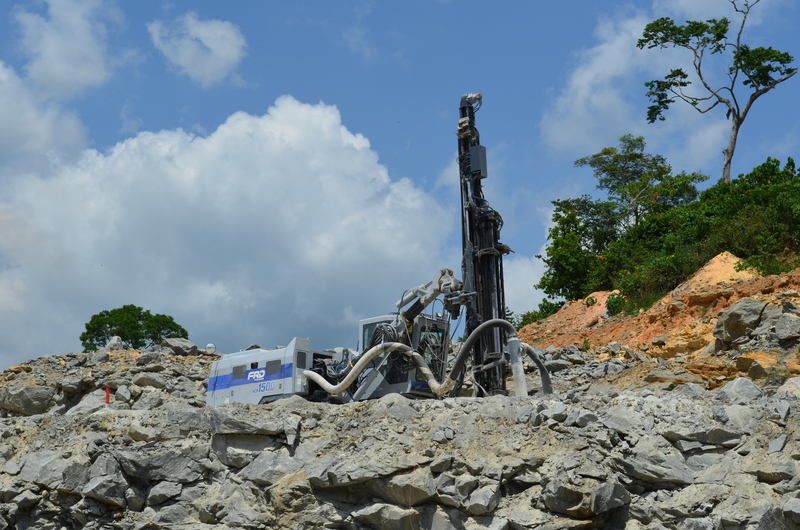 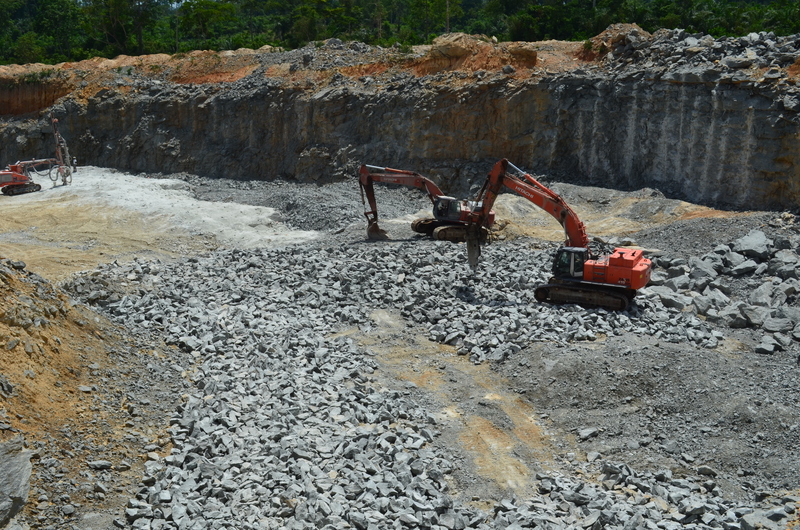 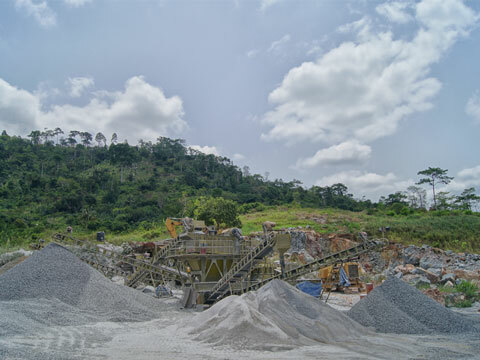 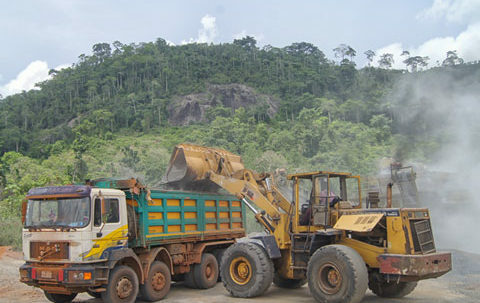 With our quarries in Nsawam and Fumso, we are strategically placed to supply all your material needs to any part of the country. 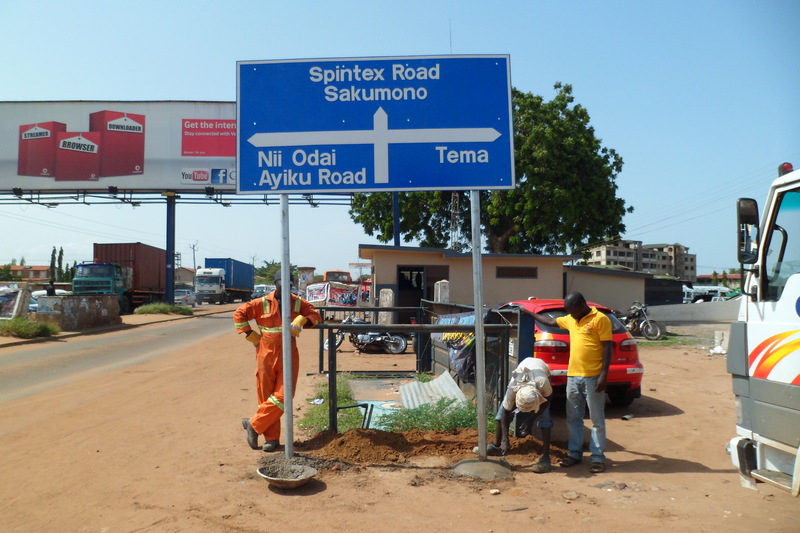 With a track record of installing and maintaining over 50% of all the traffic lights across the country, we are well placed to provide technical advice, design and signalization of any intersection however big or small. 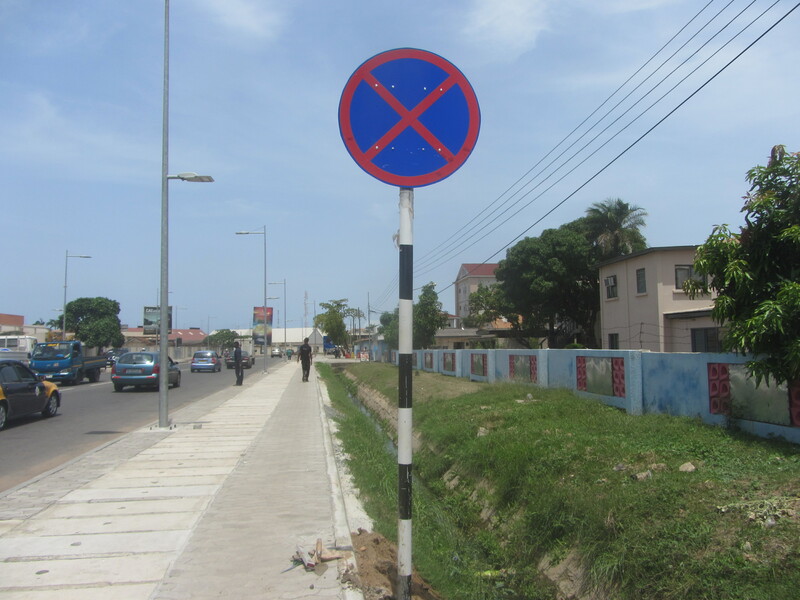 We also install and maintain street light either through electricity or powered by solar. 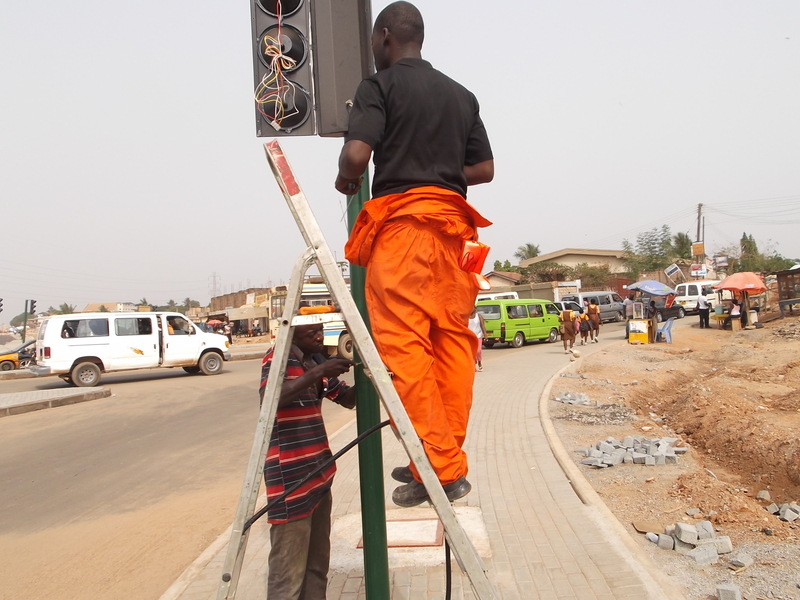 With technical partnership coming from Siemens PLC, UK, we provide traffic controllers that are most efficient and durable for traffic conditions in Ghana. 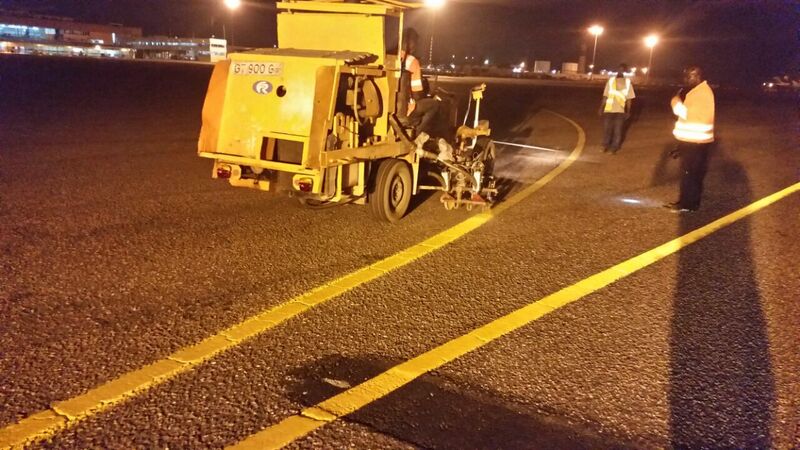 Being our flagship business unit, we employ the use of modern equipment like the H26 road marking machine that is capable of marking 7Km of road in a day. 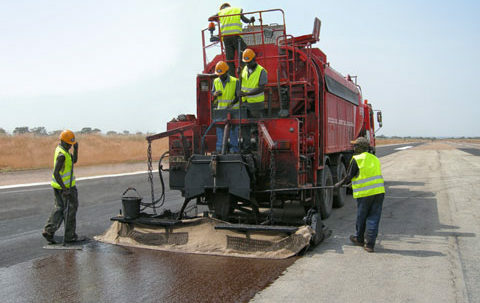 This and other state of the art equipment are available to ensure the timely delivery of any project across the country. 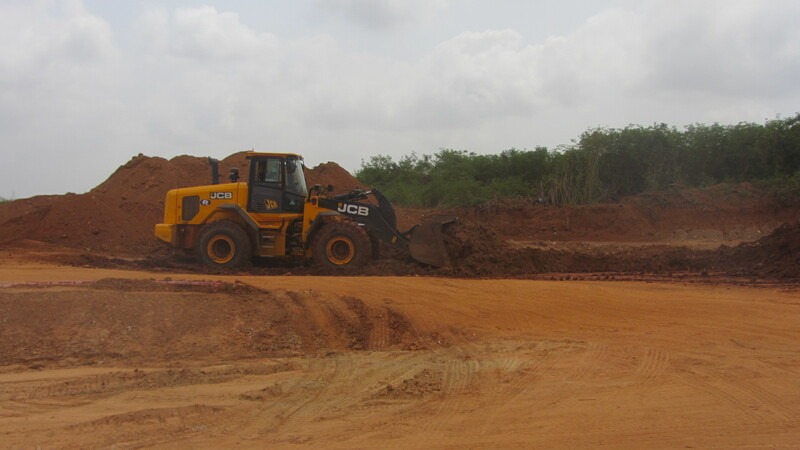 We enjoy technical partnership from renowned manufacturers like M/S Hofmann, Kelly Bros, Ennis Paint International and others. 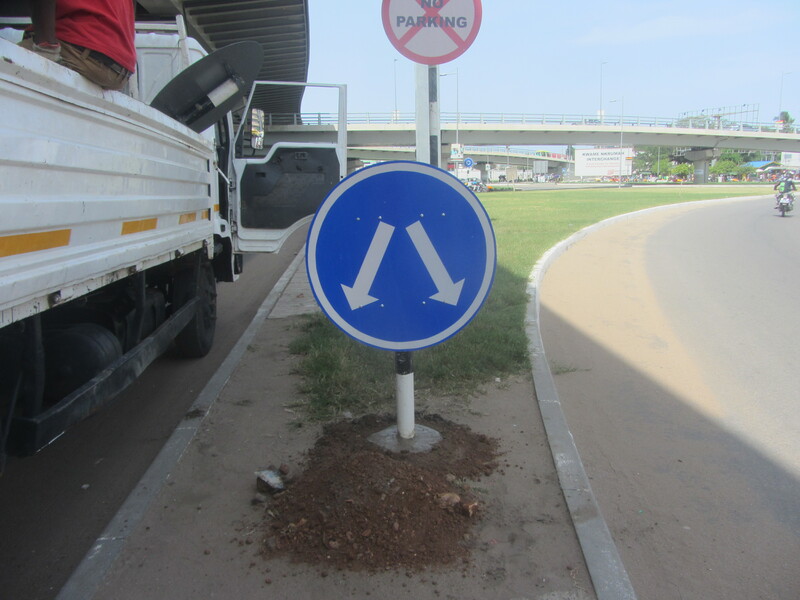 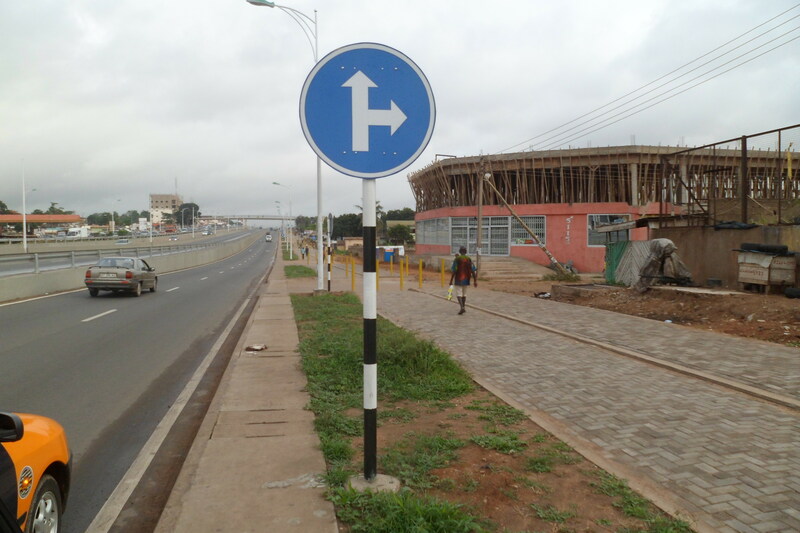 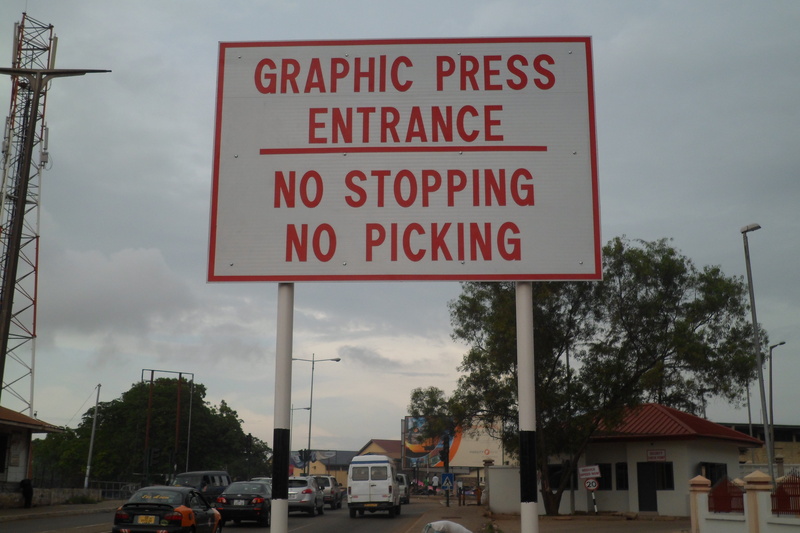 We supply and install various road traffic signs ranging from Warning signs, Prohibitory signs, Advance Directional signs, Town Names and many more using the best quality materials available. 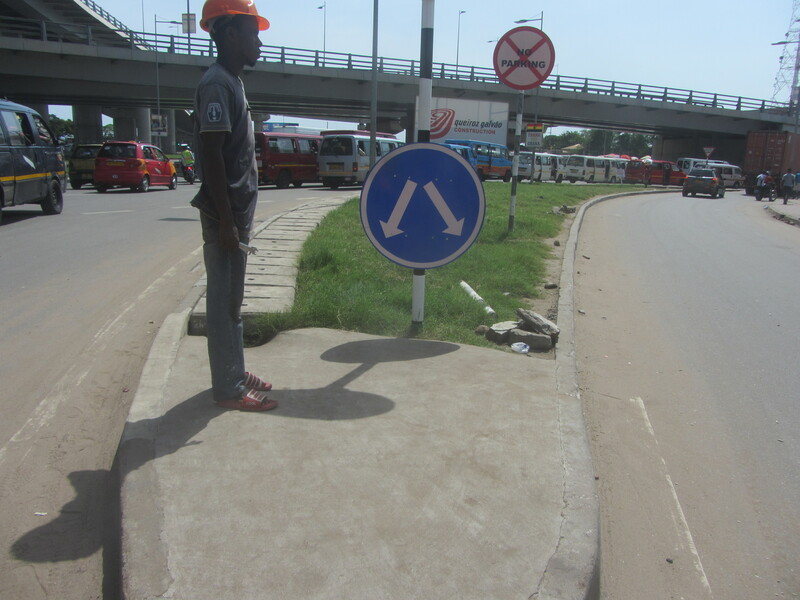 As a major player in the road safety business, we aim to provide adequate information to all motorists, pedestrians and other road users which will eventually lead to the preservation of lives and property. 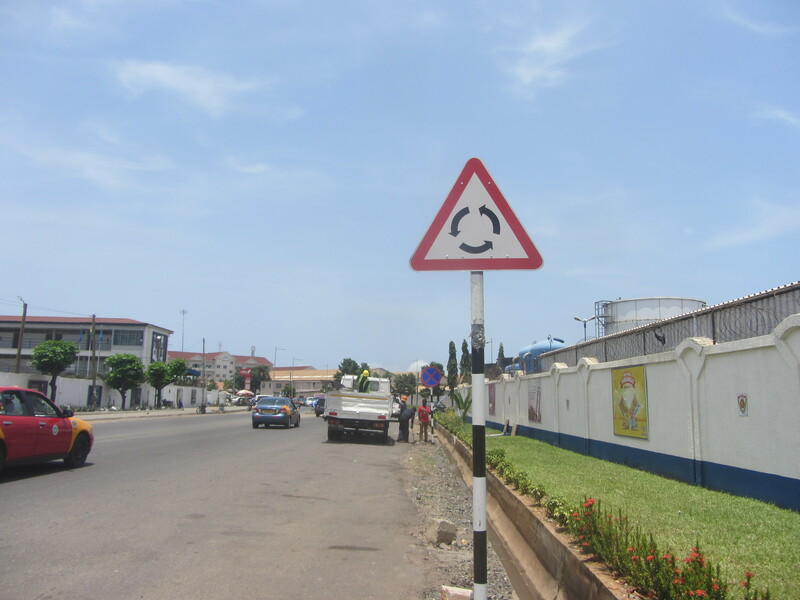 Our team of experienced professionals with over 20 years experience are available to provide technical advice and consultations on all issues of road traffic signs and safety. 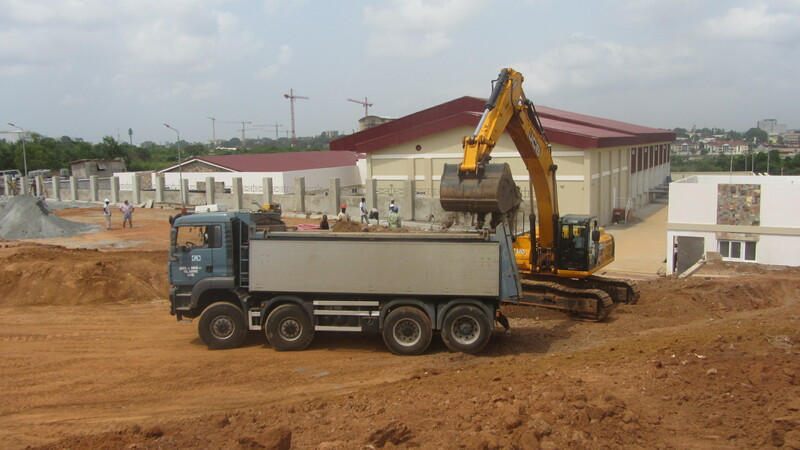 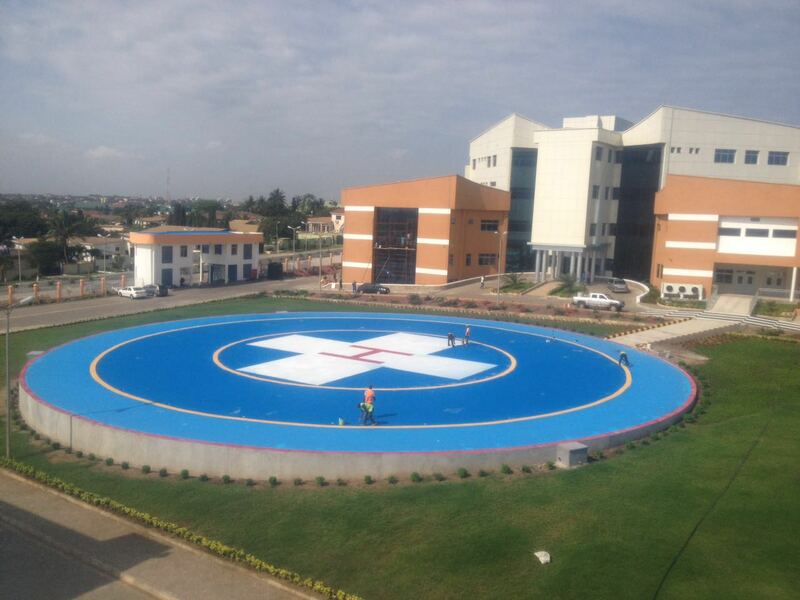 Facol Group is a 100% Ghanaian owned combination of three subsidiary companies. 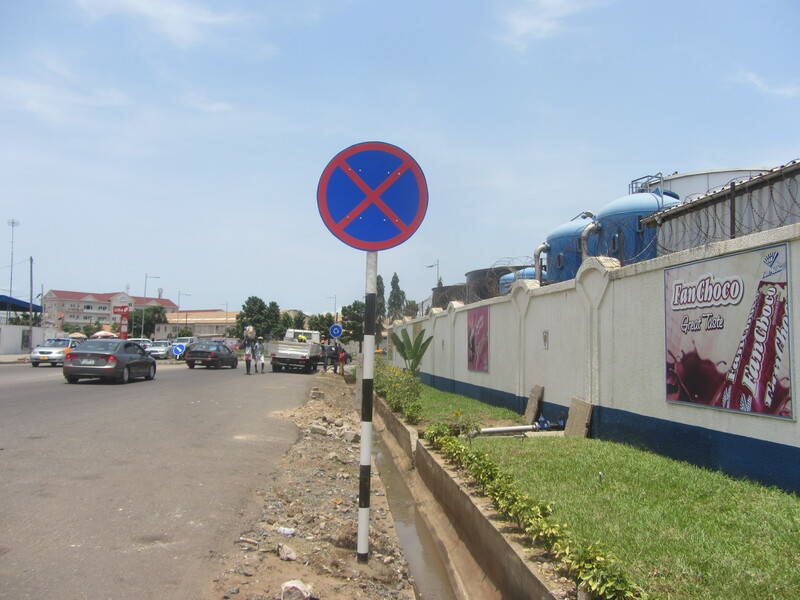 It was found in 1989 with the establishment of Facol Limited. 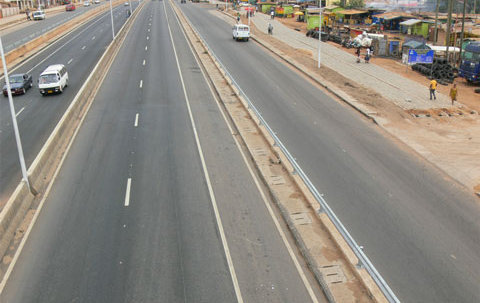 Its vision is to provide safer roads for all road users. 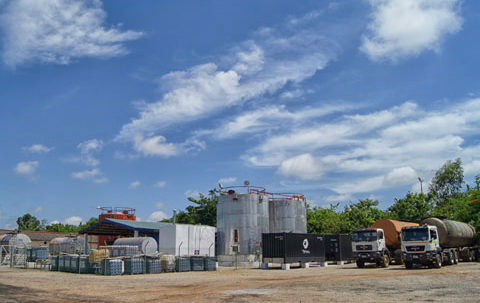 Copyright © 2019	Facol Group Theme: Developed by Stringtec Inc..